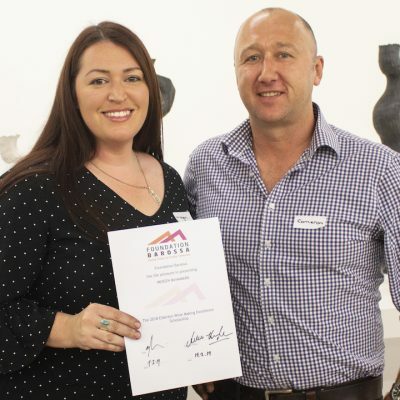 Foundation Barossa is proud to offer the Kicking Goals scholarship and is grateful for the ongoing support of John Hughes and the other businesses and individuals involved to ensure this valuable initiative can continue. 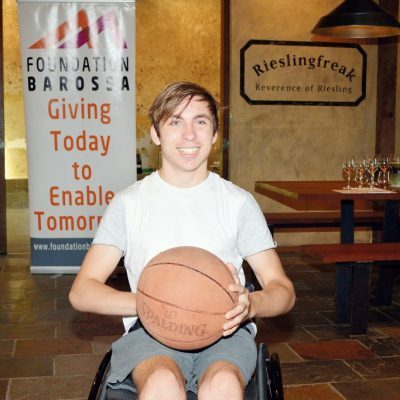 Supporting disabled youth in the Barossa to achieve their educational and employment goals is just another way the foundation is able to fulfil its mission of giving today to enable tomorrow. Grants are made from the Barossa Region Community Foundation Public Fund, it is preferable but not essential, that the applicant must be a Charitable Organisation with Item 1 DGR and TCC status. The amount available for individual grants is up to $5000. Please read the full Terms and Conditions before applying. All applications must be completed via the online application portal. Preferred but not essential, that Charitable organisations with Item 1 Deductible Gift Recipient (DGR) and Tax Concession Charity (TCC) status whose projects are of benefit to the community of the Barossa and surrounding areas. Organisations that have previously received grant money from Foundation Barossa and have not fulfilled their obligations nor provided satisfactory project evaluation reports are not eligible. 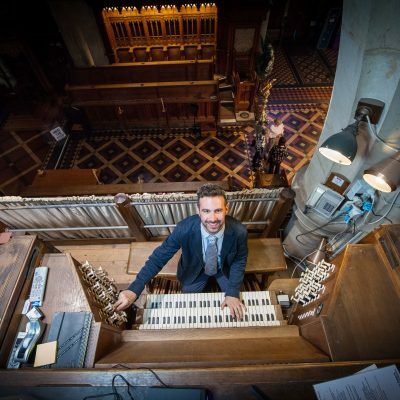 Barossa residents are being given the opportunity to inspire a unique piece of music showcasing the Hill & Son Organ.